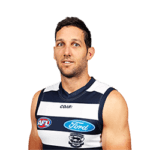 There are plenty of sports punters in New Zealand who follow Aussie Rules football, and the footie fans are drumming their fingers and kicking their heels at the moment, waiting for the 2017 AFL Toyota Premiership to start. Alas, the first round only commences in March, and it will take seven more months to see if the Western Bulldogs can repeat last year’s triumph over the Sydney Swans at the MCG, and claim a second straight title after a 62-year drought. Happily for New Zealand’s footie betting enthusiasts, there is a variety of action on offer before the Premiership starts. The 2017 NAB AFL Women’s Competition kicks off on February 03, continuing every weekend until the Grand Final on Saturday, March 25. It will be the first time the Bulldogs compete in the women’s tournament, so the four home games with which they start the season, at Victoria University Whitten Oval, are going to be crucial to their fortunes in the competition. 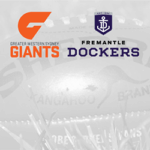 Pre-season matches in February and March are also worth taking an interest in, if you want to check out each team’s form before placing any bets on the 2017 AFL Toyota Premiership. Rebranded in 2017 under the banner of Australian insurance giant JLT, the JLT Community Series is a great place to see how teams are shaping up on the eve of the Premiership season. 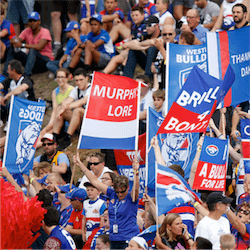 Thursday, February 16 sees the start of the JLT Community Series, and the clash between the Bulldogs and Melbourne at the Whitten Oval on February 18 will be our first glimpse at the champions’ 2017 form. Sunday, March 05 will see an important clash between the Adelaide Crows and the Geelong Cats at Adelaide’s Richmond Oval. Since both these teams finished above the Bulldogs on the points table at the end of the round-robin section of the 2016 Premiership, they ought to produce some exciting footie.